Feed That Bird was tasked to communicate the sustainable aspects associated with cork – in specifically the Helix twist-to-open cork – to social media and lifestyle influencers. 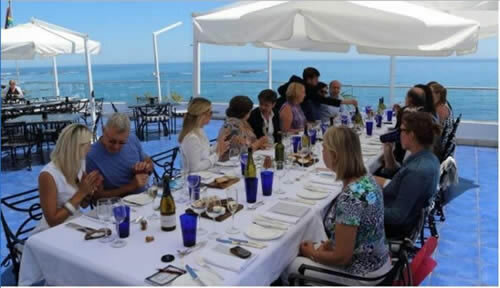 In order to remain true to the key message, Feed That Bird approached Chef Christo Pretorius as the Twelve Apostles, as one of the few SASSI-accredited chefs in SA, to prepare a five-course menu, using only sustainable seafood, to pair to various wines bottled using the new Helix closure. The result was a highly-visual afternoon which clearly communicated that cork is the eco-conscious choice for wine lovers and winemakers alike with numerous visuals and Tweets shared to the hashtag #ThinkCork.